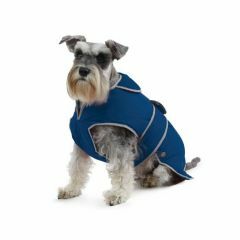 The design of the Ancol Stormguard Dog Coat with Chest Protector has been inspired by professional outdoor pursuits equipment. 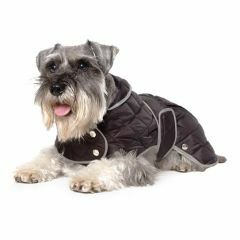 The Ancol Diamond Quilt Dog Coat is an extra warm blanket coat with velcro fastening and elasticated leg straps to keep the coat in place in windy weather. 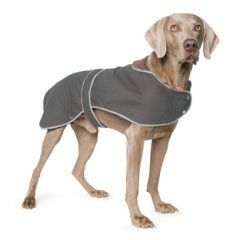 Showerproof and made with safety reflective features.